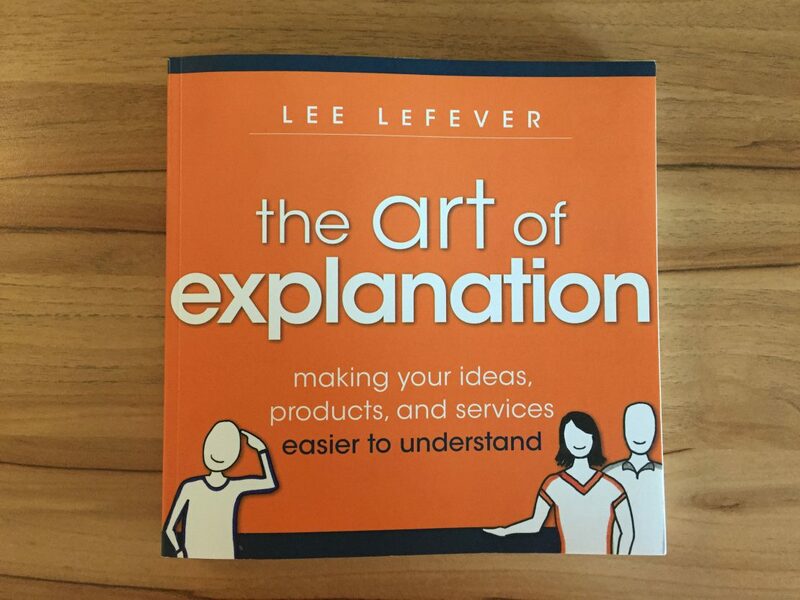 One of the best resources for understanding the role of explanations is the book “The Art of Explanation” by Lee LeFever of Common Craft. Based on his experience of creating Common Craft video explanations, Lee explains the basics of good explanations and the strategies needed to create them. One of the most useful things I learned is what Lee calls the Explanation Scale. It’s an A-Z continuum between less understanding and more understanding. The goal is to figure out where your users are on the scale. Do they all have some understanding of the terminology or do some of them need all the help they can get? Too often, the person doing the explaining makes too many assumptions about the users’ knowledge. It’s hard for the explainer to set aside their own knowledge and look at things from the perspective of someone new to the concept. My copy of the book has bent corners and lots of underlines. If you want to improve your own explanations, it is well worth the investment to add this book to your library.